To avoid possible delays, it is important to take any confusion and eliminate it from your shipment. In LTL shipping it is important that your freight is properly packaged. Your shipments should be stacked heaviest to lightest vertically and shrink wrapped. Shipments should be palletized, strapped or banded to prevent the freight from coming apart during shipping. Freight that remains intact while handled throughout its expedition has a better chance of bring delivered without delay. 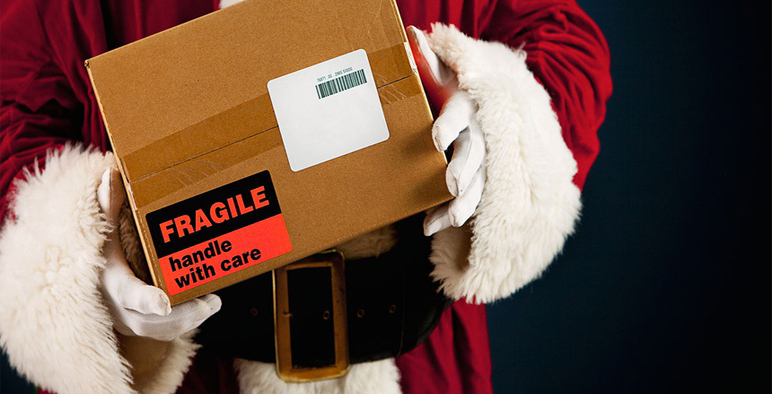 Make sure all packages within the shipment are properly marked and labeled on all sides. Don’t only include the destination details be sure to also include the details of origin. If there are special requirements when handling your shipment make sure they are stated on readable labels on all sides of your shipment. A transportation management system can save companies not only time but money as well. A TMS simplified will help to bridge any gaps between shippers and carriers, allowing companies to get rates, transit time, and such when deciding on shipping,streamlining the process. The best way to guarantee customer satisfaction is to plan ahead. Put limits on what you can and cannot guarantee. Obviously, orders placed days before the holiday is set to be celebrated can’t possibly be guaranteed. State up front your cut off date for guaranteed holiday season and after that any shipment sent is a bonus if it is received in time for the holiday. Matrix Transportation is the fastest growing freight transport company in the Midwest, founded in 2009. As an up and coming industry leader in freight management including shipping, warehousing, and cross docking services with the highest quality transportation solutions for the manufacturing and automotive industries. More information can be found at https://www.matrixtransportation.com/. This entry was posted in Uncategorized and tagged freight shipping, freight trucking ltl, less than load carriers, ltl trucking, ltl truckload. Bookmark the permalink.